As we prepare to celebrate the national holiday upon us, we are grateful for America’s independence and the freedoms afforded to us. July 4, 2016, marks the 240th anniversary of the signing of the United States Declaration of Independence. Did you know drafts of the Declaration were penned on hemp paper? Now hemp needs its own declaration of independence! 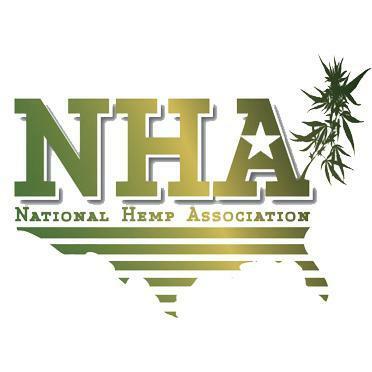 According to The National Hemp Association (NHA), hemp can be grown legally in 30 industrialized countries and 28 U.S. states; some states allow commercial growing of hemp through constitutional amendments. The Industrial Hemp Farming Act (IHFA) would legalize hemp farming nationwide, though it has remained stalled in the U.S. Senate as S.134 and in the House as H.R. 525 since January 2015 due to lack of legislative support. That support is growing slowly with 11 Senate and 60 House co-sponsors. The first plant to be cultivated to produce fiber, hemp’s long and rich history was born in China about 8,000 years ago. Products included rope, paper, construction components (used in the Great Pyramids) and fabrics. Prior to 1850 it was the resource from which sails and rigging were produced for ships worldwide. 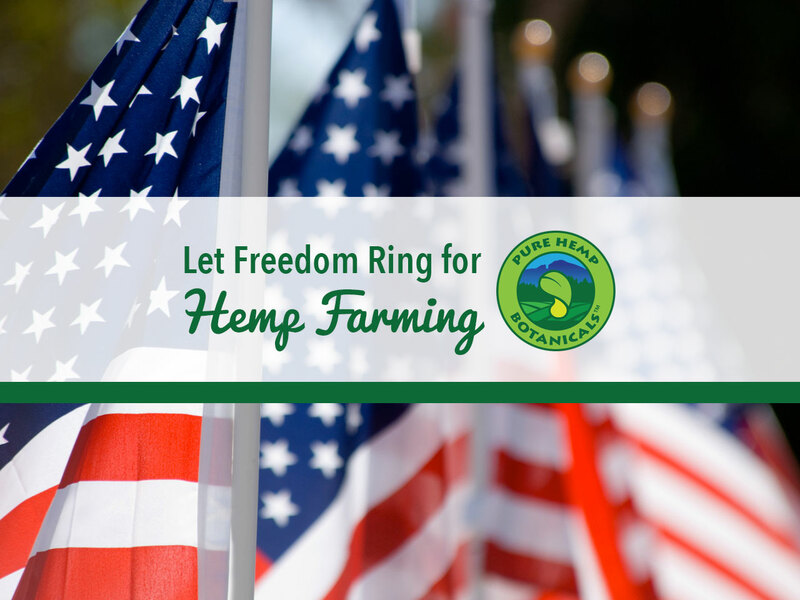 The first American flags were made from hemp, and hemp has long been a source of food. So what happened that this versatile plant now needs its own legislation to be grown freely? To some degree, hemp faced competition from cheaper, less durable imports like jute. But, Tony Budden, a founding member of the Western Cape Hemp Initiative, explains a more complex history. Hemp has many uses that overlap those of cotton but it was more difficult to remove from the stalk. In 1930 a machine was invented to solve the problem, the rights to which were bought by major corporations that produced competing products from fossil fuels. The machine never saw production and a push was begun by those businesses to ban hemp in the United States and other industrialized countries. This push succeeded. In the process, the lines were blurred between hemp and marijuana even though hemp is not a source of THC – the psychoactive component of marijuana. However, hemp’s diversity as a solution to many current needs has rallied supporters worldwide including environmentalists, entrepreneurs, farmers and innovative, socially responsible businesses. A fast-growing, sustainable source for many products, hemp absorbs carbon dioxide and is considered carbon neutral, requires little fertilizer, is drought tolerant and resistant to pests, typically requires far less water for production of like items made from competing sources, and can replace almost any plastic item that is currently made from fossil fuels. There is an ever-increasing demand for debunking misinformation about hemp and for the freedom to grow it. Help generate tens of thousands of American jobs, not only for farmers but in a variety of industries ($500 million in hemp products are imported annually). Passage of the IHFA is about the economy, jobs, the environment, and quality products that can be sourced from hemp and made available to you. It is also about independence and the freedom to choose – values upon which our great country was founded. To learn more visit http://cqrcengage.com/nha/home. We at Pure Hemp Botanicals thank you for your support and wish everyone a safe and happy 4th of July! subject, but you sound like you realize what you’re talking about!